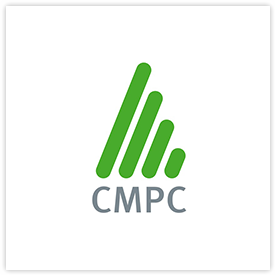 CMPC is a company formed in 1920 in Chile, producing pulp, paper, tissue, and solid wooden products, based in 665.000 ha of plantations. 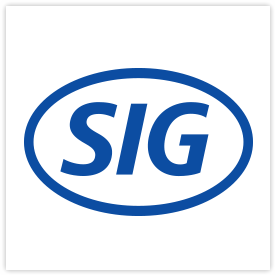 With sales over US$4.850.000 to 45 countries, the company is present in 8 countries in Latin America, with 17.145 employees. CMPC’s mission is to produce and sell our products in a sustainable manner – adding value to both its shareholders and clients, and creating opportunities for personal development and growth of its employees and local communities alike.